In the case that your pet has a condition that requires specialist treatment, we can refer you to one of our experts in that field of medicine who work with us onsite. 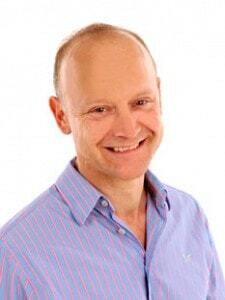 Rob is recognised for his expertise in canine and feline orthopaedics and a specialist in small animal surgery. He is able to deal with any musculo­skeletal conditions your pet develops. 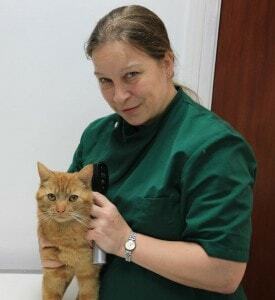 Elise is an endoscopy and feline specialist. 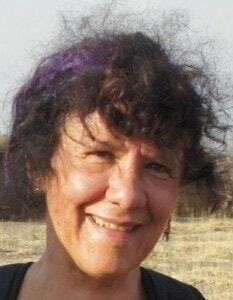 Besides her clinical work, she lectures and writes on this branch of veterinary medicine as she is a highly reputed expert in the field. Soft tissue surgery specialist Rosa is renowned for her expertise, along with the compassionate manner that she has with all her patients. 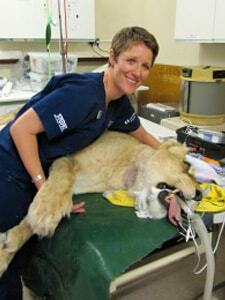 Karen Casswell graduated from the University of Bristol Veterinary School. gaining her RCVS Certificate in Veterinary Ophthalmology in 1999. She is now registered as an RCVS Advanced Practioner in Veterinary Ophthalmology. camelids and exotics. Working in both Kent and East Sussex, she is available for advice by phone / email, and for consultations by appointment.